Why get a WHOLESALE CUSTOMER account with Doterra? 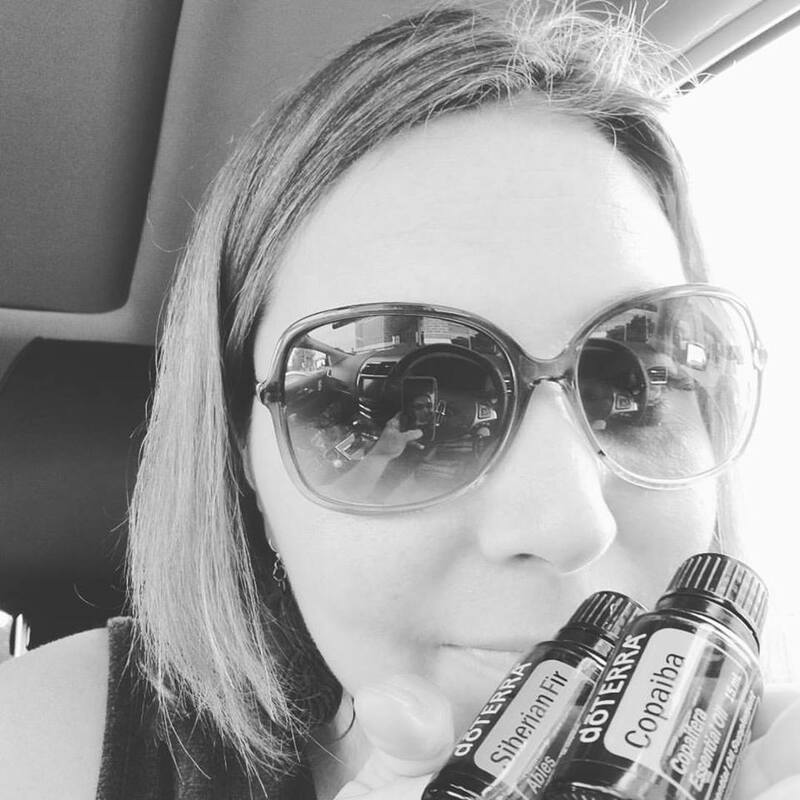 Why join my essential oil TRIBE? * FREE education, private ONE-ON-ONE wellness consultations, and 24/7 online question and answer support in our exclusive Facebook groups! * Access to WEEKLY GIVEAWAYS (exclusive to our Wholesale Customers)! Click "Join & Save." Pick your Country & Language, then "Continue"
Fill out "About You" section, select "Wholesale Customer" or Wellness Advocate (this account type is for those who want to earn money by helping others get their own accounts), and click "confirm." You can always upgrade to Wellness Advocate later for free if you want to partner with me in business and earn an income). For the Wellness Advocate account you will be asked to input your Tax ID number or SSN for tax purposes. Choose a REDUCED PRICE ENROLLMENT KIT or choose to build your own kit by selecting the $35 doTERRA Essentials Booklet (your "membership"), then type the names of the oils you want in the 'add more items' box and they will appear for you to select. Click "Review Order," enter promo code (if applicable), proceed to checkout, choose "Economy" shipping, and continue to payment. Click here to rquest to join our exclusive Facebook community to learn how to use essential oils for your everyday life, and for 24/7 support. Join my tribe and create your own thriving essential oils business! Get started on an essential oil journey and change your life! What are you waiting for? Once you open your account, you can begin your journey with these essential oils and related wellness products that will change your life! You’ll receive a welcome email from me, and access to all of my educational groups, programs, FREE one-on-one wellness consults, and 24/7 support! Ready? Still feel like you need a bit more info before making a decision? I get it. If you do not already have a wholesale account, and would like to to book a call with me please click this button below. I'd be happy to walk you through any questions you may have and connect you to answers for your specific health needs. My name is Laurel Schumaker and I’m here to help you learn how to become healthier and happier. I can teach you how to grow a thriving natural wellness business that you are passionate about.